Doug Brodman joins Twitter’s after five years on Google’s U.S. Agency team. Twitter has hired Doug Brodman as its U.S. agency development director. Brodman comes to Twitter from Google where he spent the last five years on Google’s U.S. agency team. In his new role, Brodman will lead the team that works with the big holding companies and their agencies to create programming, content and media solutions on the platform. 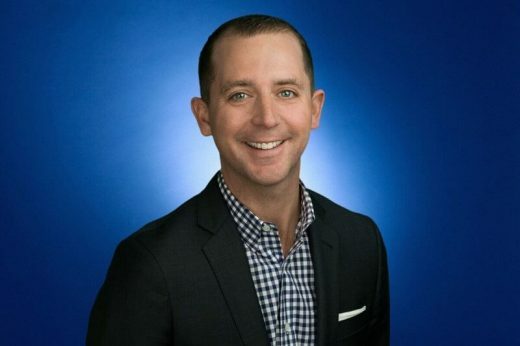 He will report to Twitter’s head of global agency development Stephanie Prager, who has been promoted from the U.S. role. Brodman joins Twitter after five years at Google, developing deals and partnerships between the largest U.S. media agencies and Fortune 100 brand clients within the media and entertainment, CPG, automotive and retail sectors. Brodman’s sales and marketing experience includes time with NBC Universal Olympic business and more than six years with Publicis, launching Proctor & Gamble’s digital media buying practice. “I am thrilled to join Twitter’s U.S. agency team to help Holding Companies leverage Twitter’s creative tools to move the industry forward,” said Brodman in a statement. Twitter also announced it has hired Donna Lamar as its new executive creative director, overseeing creative direction for the company’s product launches, major brand initiatives and campaigns, and core web properties.